The makers of Elimidrol claimed the powdered drink mix made it easier to kick opioid addiction but the Federal Trade Commission thought otherwise. In November 2015, the FTC charged that Sunrise Nutraceuticals, LLC, made deceptive claims for Elimidrol, a powder that contains vitamins, minerals, and herbs. Sunrise has now agreed to settle the complaint and to have competent and reliable scientific evidence to back up any future claims. It has also agreed to pay $235,000. 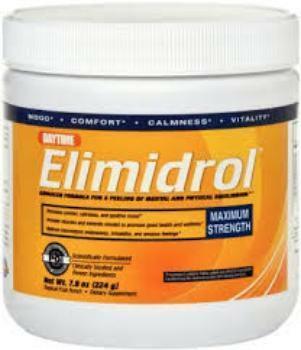 The company’s ads claimed that Elimidrol will help users “permanently overcome withdrawal – the first time” and “leave addiction behind permanently.” Sunrise also claimed that “Elimidrol is the difference between just another failed attempt and lifelong success.” The FTC charged that these claims were not substantiated. The FTC said none of the claims were supported by scientific evidence.